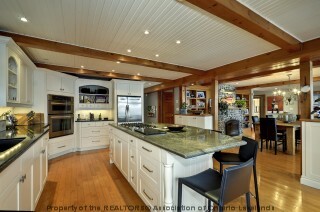 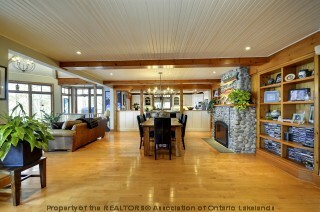 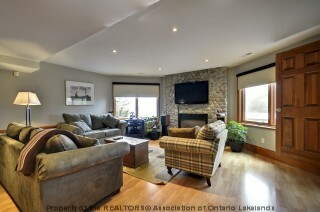 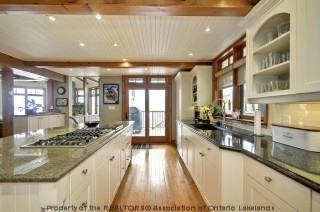 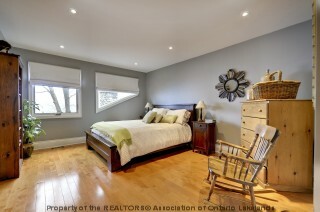 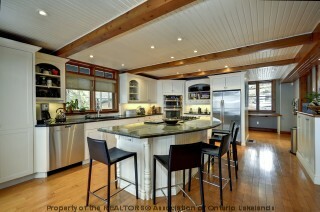 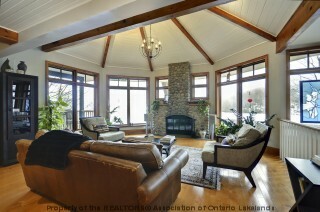 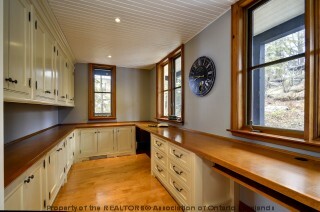 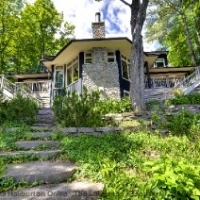 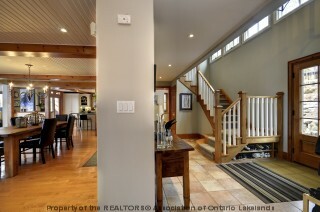 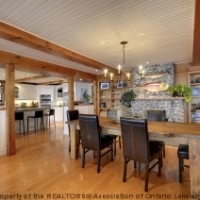 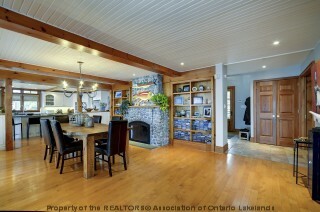 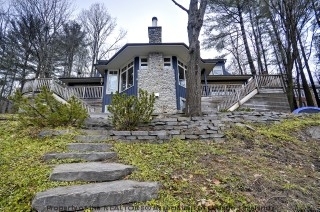 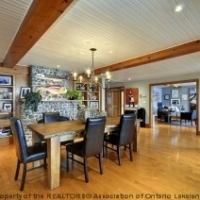 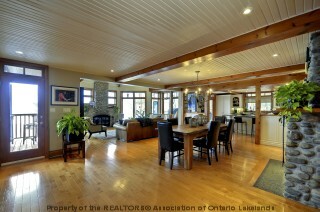 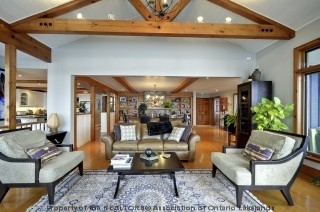 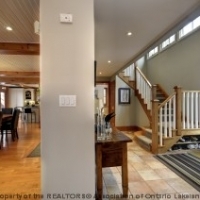 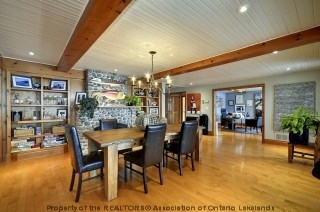 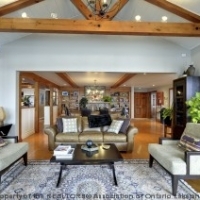 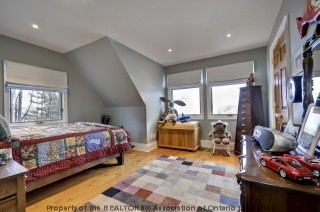 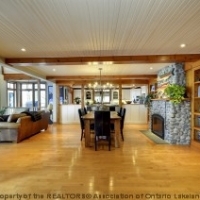 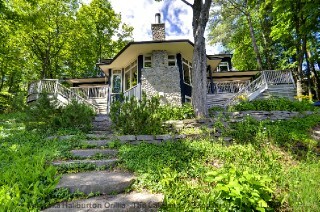 Stunning, sun-filled architecturally designed Huntsville waterfront home in the heart of town. 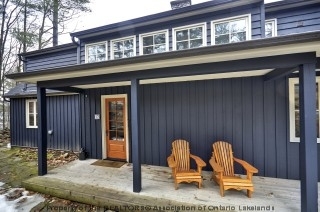 Extensive renovations over the last 2 years include: new 30yr roof/new windows/custom exterior doors(including garage), all plumbing and electrical upgraded, interior/exterior painting the list continues… nothing left to do but enjoy. 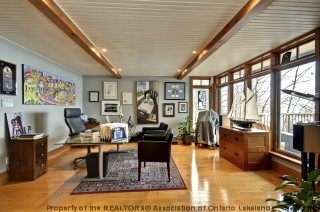 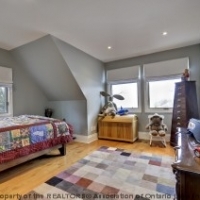 4 or 5 bedrooms and main floor den/office, commanding lake views. 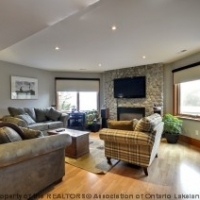 Many fine features throughout including maple hardwood flooring, new custom designed gourmet kitchen with granite counter tops and chef grade appliances, 3 out of 4 baths completely re-designed with taste. 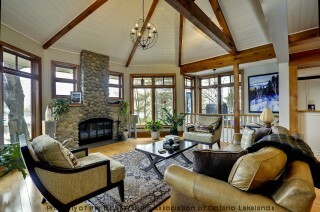 Three river rock fireplace’s makes for warm and inviting ambiance. 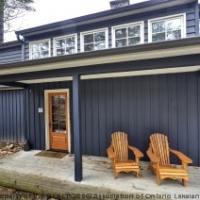 Desirable Southern exposure, walkout deck from kitchen (all decks refurbished). 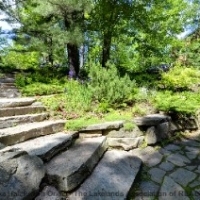 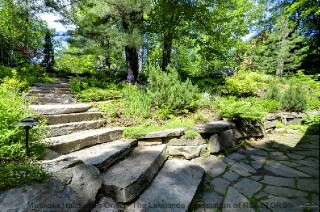 Professional Muskoka stone landscaping. 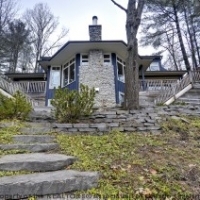 Conveniently located on a 4 lake chain and only a 5 minute boat ride or walk to downtown Huntsville and all it`s amenities. 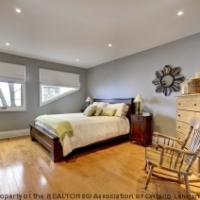 Seller is a registered real estate sales representative. 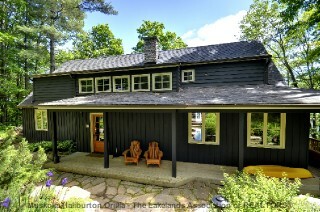 Want to see this Huntsville Waterfront Home? 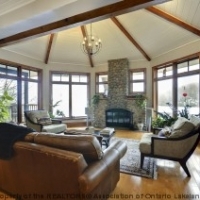 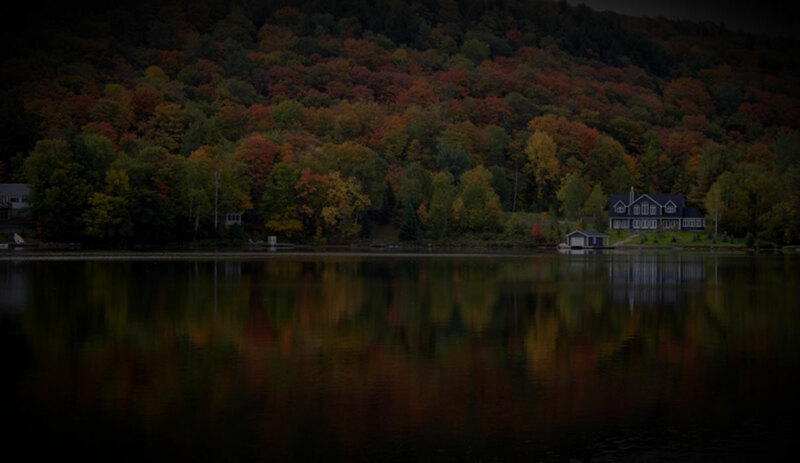 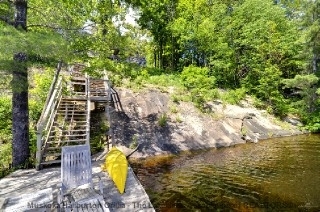 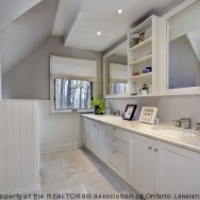 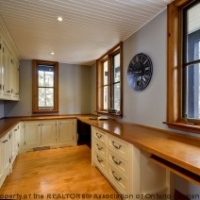 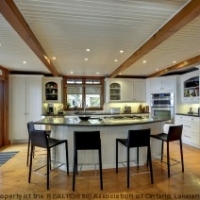 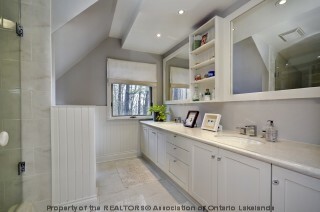 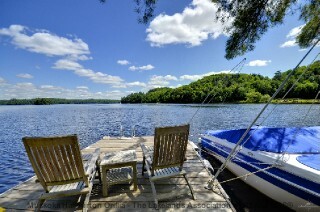 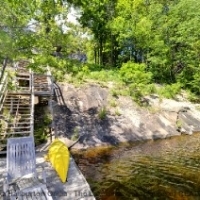 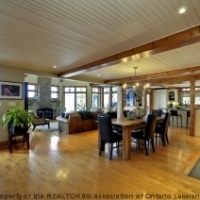 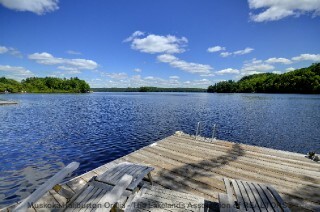 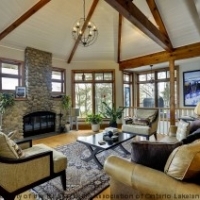 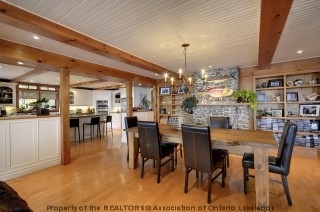 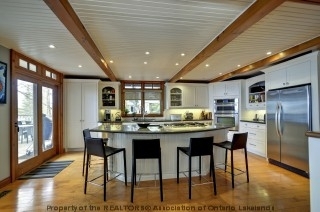 Call Andrew Turner, (705) 788-1444 x 408 at Dreams On The Water — Real Estate in Muskoka.